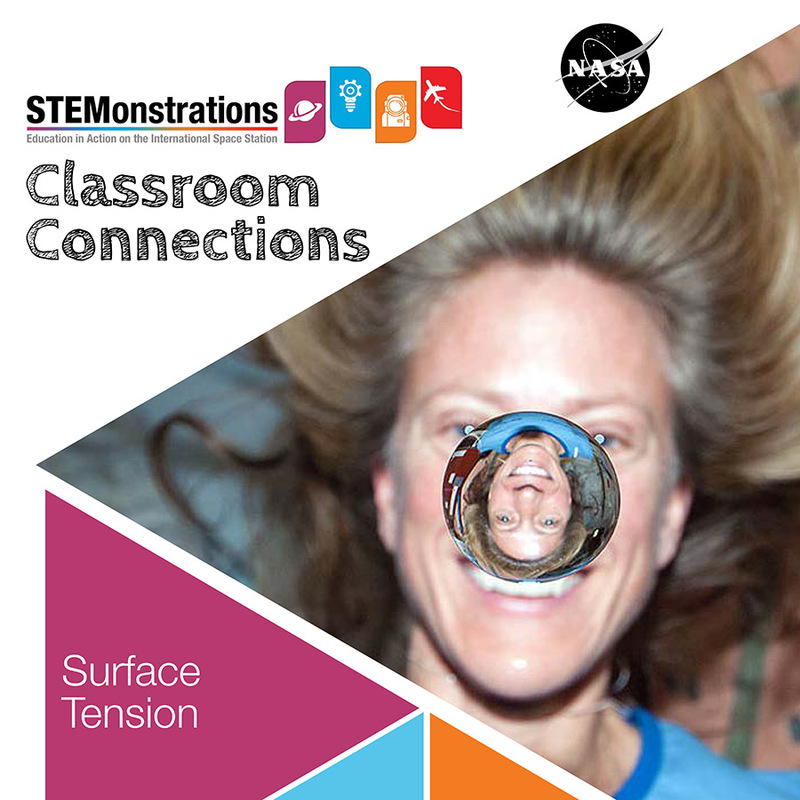 The surface tension of water plays a unique role in living and working onboard the International Space Station. 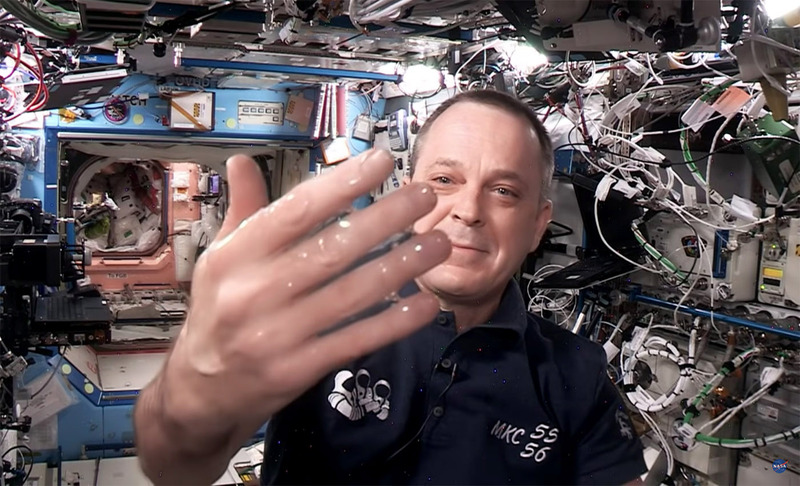 Watch Expedition 55/56 Flight Engineer Ricky Arnold demonstrate how water’s molecular properties behave in microgravity. Learn what’s going on at the molecular level that explains the weird behavior of liquids in microgravity! Use simple materials to explore surface tension and compare the properties of different liquids. 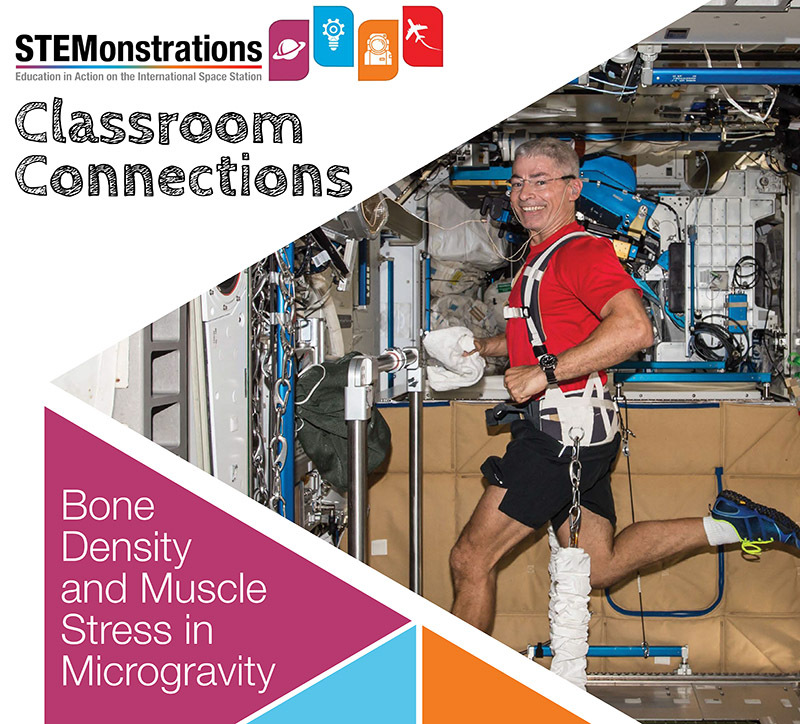 Learn how microgravity affects bones and muscles and how astronauts exercise while living on the International Space Station.